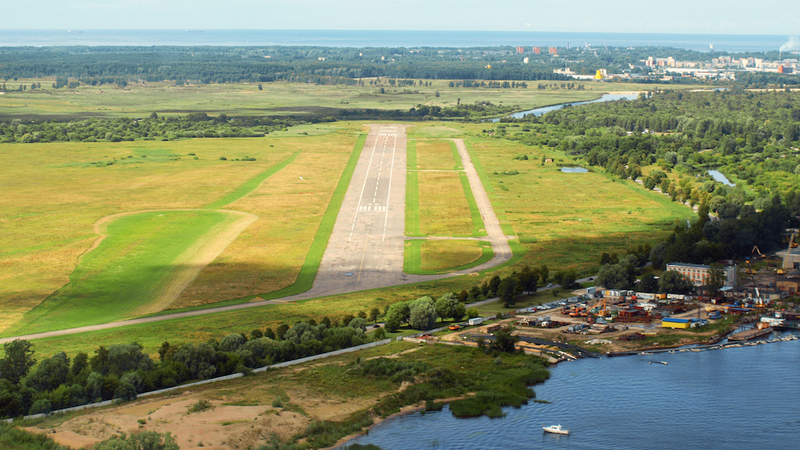 AirTraining – Flight school in Riga. 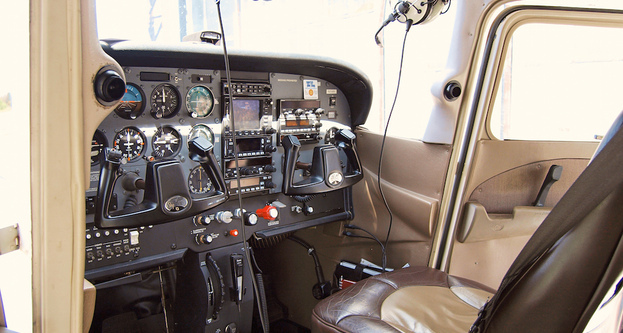 Training for private and commercial pilots license additional flight training and hour building. 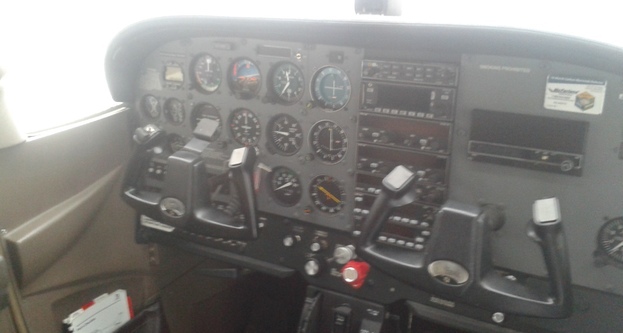 Training for private and commercial pilots license additional flight training and hour building. – At AirTraining the theoretical training can be done individually, as a group course and by distance learning. For you it is a brilliant opportunity to change your life, get rid of the routine, to find new and incomparable sensations that only flying can give you. Flight instructors at AirTrainin are experienced pilots currently working in the main European commercial airlines, each of which has over 10 000 flight hours. We provide high-quality and easy learning theoretical training based on different materials and highly experienced teaching staff. 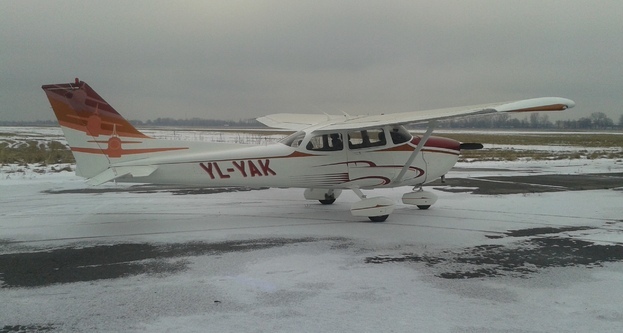 Our fleet is composed of new aircrafts Cessna 172S YL-ESB , Cessna 172S YL-YAK , PIPER Seneca PA-34-200. They are distinguished by high reliability, easy operation and are ideal for all phases of your training. 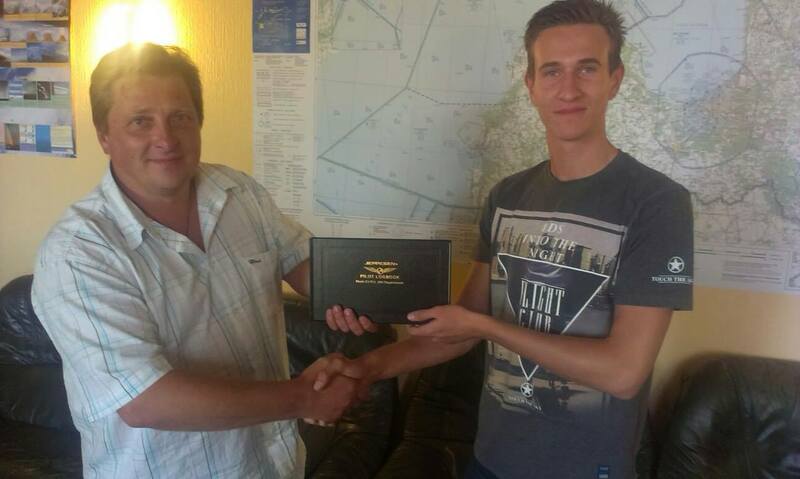 At the end of the course you will become the holder of the European private pilot license EASA Part-FCL PPL (A), which allows you to carry out private flights all over the world. Airworthiness of our aircrafts is provided and closely followed by the technical staff certified in accordance with Part 145 EASA and controlled by CAMO. 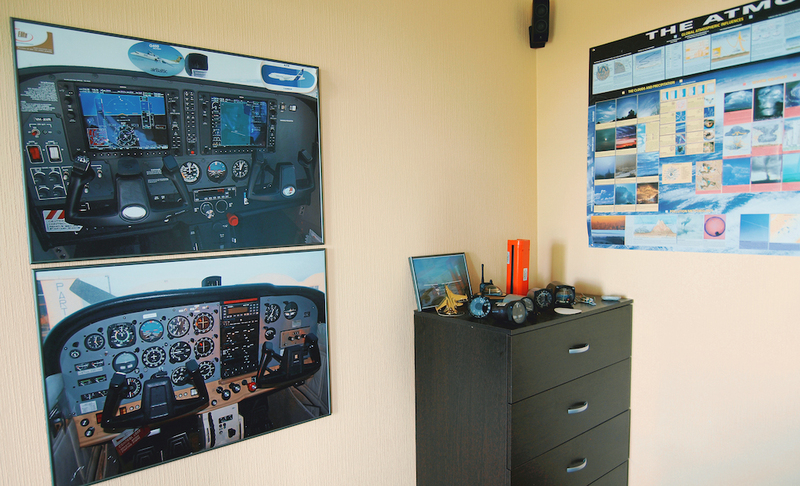 If you want to become a private pilot, commercial pilot or just learn to fly? 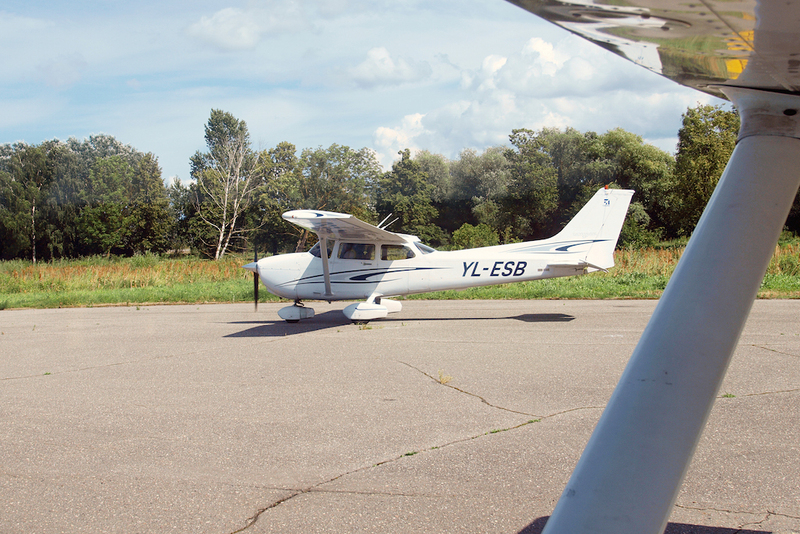 The most modern in Latvia, certified air school "AirTraining" gives you the opportunity to realize your dream! 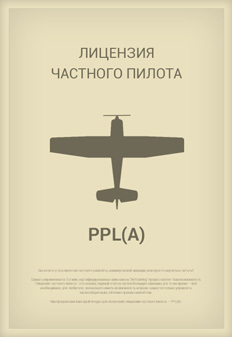 We suggest that you start our course to obtain a private pilot license - PPL (A). 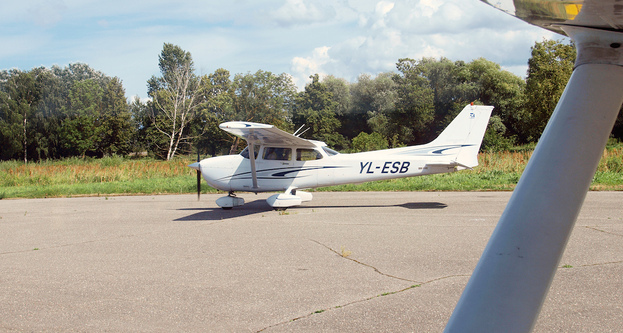 The EASA Part-FCL PPL (A) license is your starting point of your great experience in aviation! The training program to obtain the commercial pilots license – is created for future professionals of aviation! 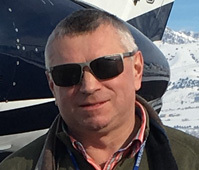 Upon completion of all the theoretical and practical part of the training, the candidate will receive a commercial pilot license (CPL - together with the ATPL theory). This license gives the opportunity to work as a co-pilot, on multi-pilot aircraft, as well as to act as commander of an aircraft on single-pilot aircraft. After the accumulation of at least 1500 flight hours, the pilot can become a commander of a crew consisting of two or more people. 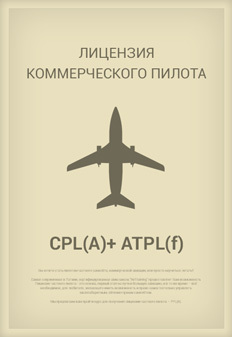 EASA CPL (A) + ATPL (frozen) – will give you the prestigious profession of commercial pilot, in demand worldwide! Become a commercial pilot in just 2 years! 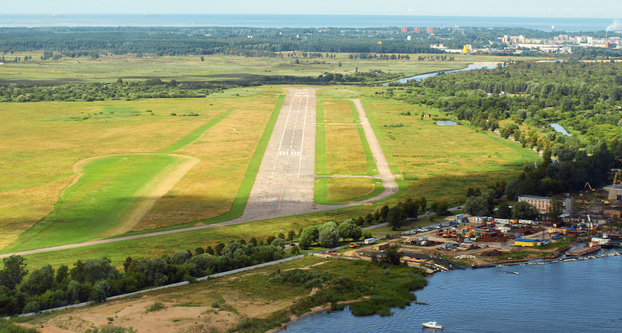 AirTraining flight school in Riga is your best choice! Our ground instructors as well as the flight instructors will be there to teach you and guide you during your training. Learn about the other benefits of learning. On what does the cost of flight training depend on? AirTraining помогает мне осуществить мою мечту, при этом, позволяет заниматься в удобном для меня режиме и графике. Если у меня нет возможности пообщаться с преподавателем лично - я всегда могу задать вопрос по телефону или через Skype. Также очень удобно планировать свои практические занятия через Google Calendar. Очень радует высокий профессионализм преподавательского состава, как теоретического так и практического. В школе всегда дружелюбная обстановка и позитивно настроенные люди, что всегда хорошо располагает к обучению. 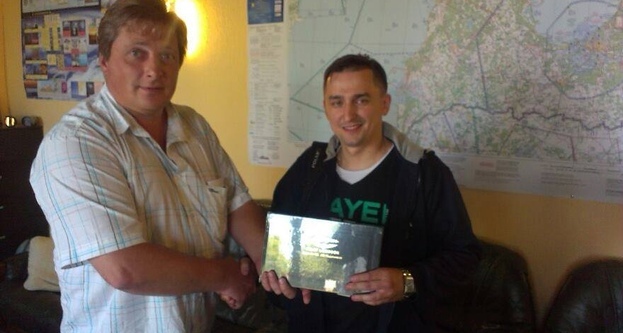 Для меня также очень удобно расположение школы - на территории аэродрома Спилве, который находится непосредственно в Риге и всего лишь в 10 минутах езды от международного аэропорта Рига. Пару лет назад обратился в данную школу с необходимостью получения лицензии частного пилота. 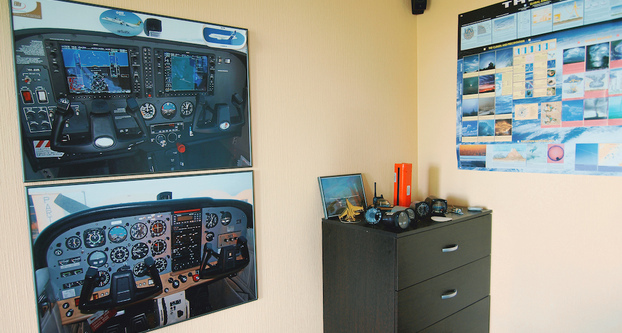 Рассмотрел множество разных школ в Европе, но выбор все равно пал на AirTraining в Риге. Но не только из-за стоимости, которая безусловно ниже чем Германии или Австрии. В Латвии в принципе все дешевле и понятнее. Остался очень доволен! Личный подход к каждому студенту. Сейчас продолжаю набирать свободный налёт именно в ней. Цена соответствует качеству преподавания и обучению на новых самолётах. Если вы живете в Москве, то Рига - оптимальное место для получения Европейской PPL. Из Москвы летает не менее 8 рейсов в день и это дает возможность посещать школу в любое удобное время для консультаций, брашапов и сдачи экзаменов. 2) Удобство и гибкий подход. Я звонил в две школы, однако в одной мне сказали приехать строго к 9 утра, тогда как в AirTraining готовы были принять и в 7 вечера. Теорию изучал в основном дома, однако в любое время мог приехать и получить консультацию у преподавателей школы. Летную подготовку проходил с лучшими (на мой взгляд) инструкторами Прибалтики, пилотами гражданской авиации. Школа также взяла на себя оформление и подачу всех документов для получения лицензии. © AirTraining 2006 - 2019. The private pilot license is the basis, the first stage on your way to large aviation and at the same time - the right to operate a single-engine airplane weighing up to 5,700 kg., In accordance with the rules of visual flight (Visual Flight Rules). 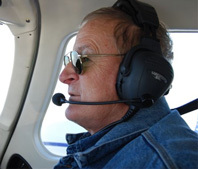 A private pilot can carry passengers, provided that he does it for free (not commercial activities). However, it is not forbidden to share with the passengers the flight costs (fuel costs, maintenance of the aircraft). Medical certificate of the 2nd class, according to the requirements of Part-MED. 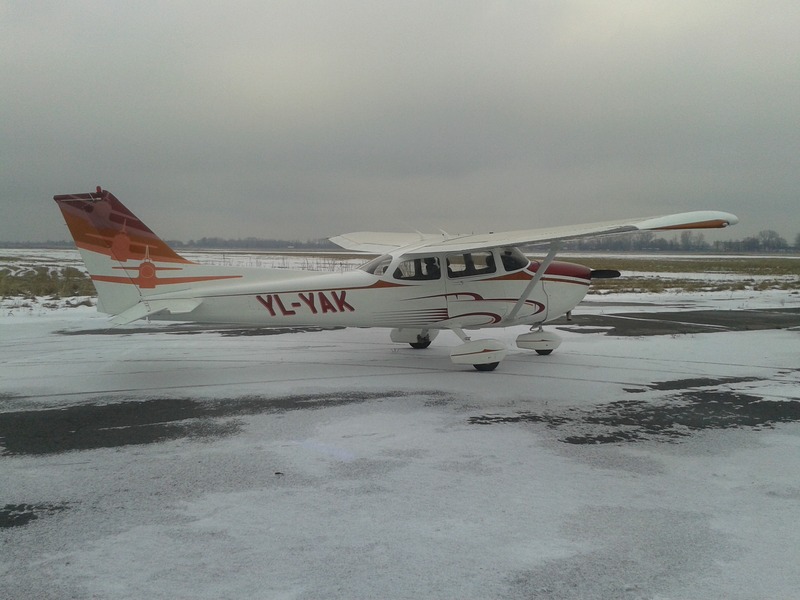 After passing the theoretical course, it is necessary to pass examinations in all disciplines at the Civil Aviation Agency of Latvia with a score of at least 75%. The exam for each subject includes 10 to 16 questions. In total, there are 120 questions on 9 subjects. Basic maneuvers, takeoffs / landings, failures, etc. Flight hours on our airplanes (including fuel, maintenance, insurance). The training program for commercial pilots. 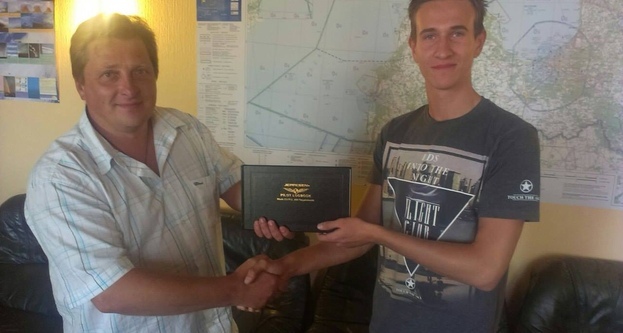 Upon completion of all the theoretical and practical phases of the training, the candidate will receive a commercial pilot license (CPL - commercial pilot license together with the ATPL theory). 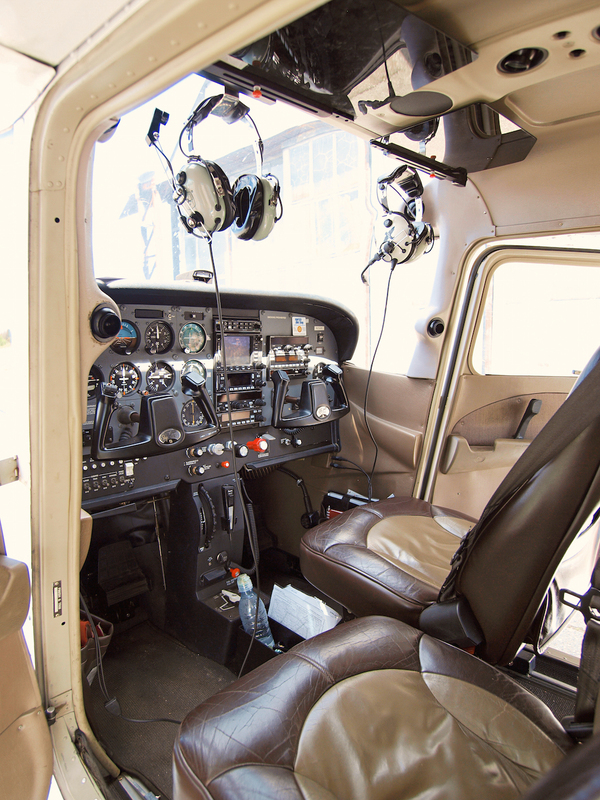 This license gives you the opportunity to work as a co-pilot, on commercial aircraft, as well as to serve as commander of a single-engine aircraft. 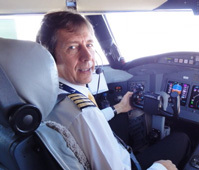 After 1500 flight hours, the pilot can become a captain of a crew consisting of two or more people. Medical certificate of 1st class, according to the requirements of EASA Part-MED. 7. 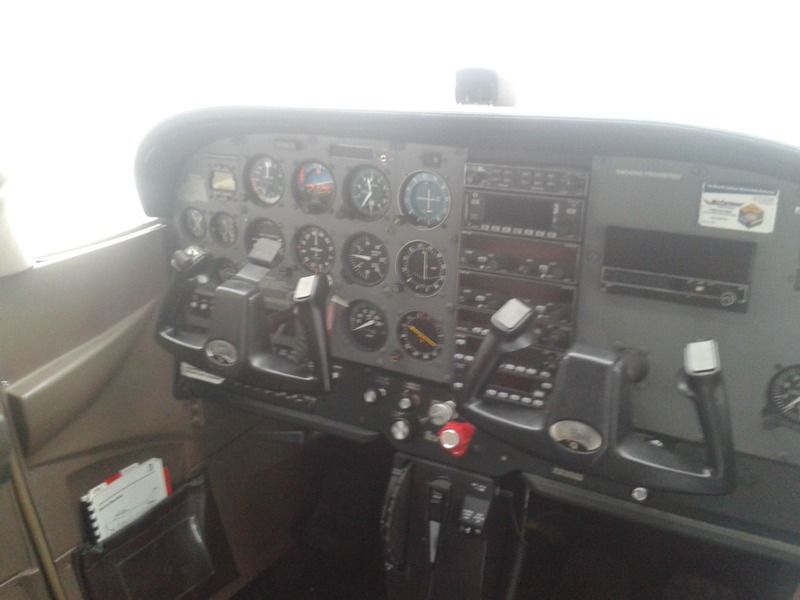 MEP (IR) upgrade your MEP to flight multi engine in IFR conditions. 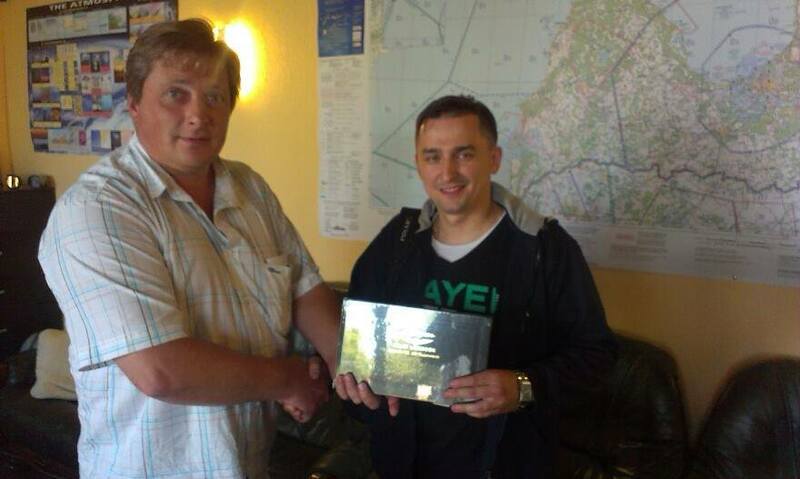 The qualification of instrument flight and multi-engine rating is carried out jointly with our partners in Lithuania. We do not limit you in choosing a school for the theory of ATPL: you can choose any other school, at your discretion. 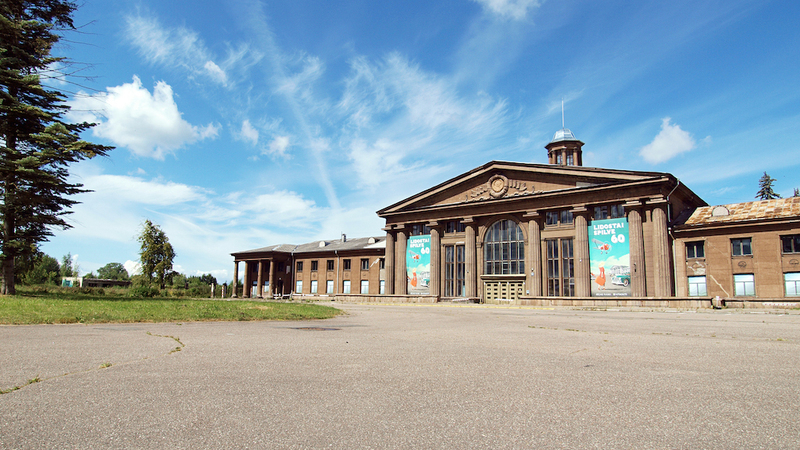 For example, some students want to undergo theoretical training at the Oxford Aviation Academy. But at the same time it is necessary to count on a higher cost of the theoretical part of the training. Do you have any questions about the training? Write to us!